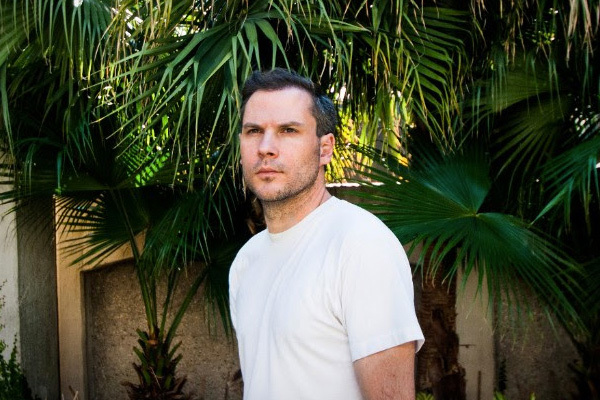 Holy Sons, the one-man band of prolific musician Emil Amos (also of Om, Lilacs and Champagne and Grails), will release his revelatory new album, In The Garden, on October 21st via Partisan. In The Garden was produced by veteran John Agnello (Dinosaur Jr., Kurt Vile, Phosphorescent, Sonic Youth) and recorded at Water Music in Hoboken, New Jersey. As heard in debut single and Del Shannon cover, “It’s My Feeling,” Agnello helped Amos channel the creativity, freedom and isolation of a former time, while still sounding fresh and modern. Listen to “It’s My Feeling” below and peruse the tour dates while you’re at it.